Elementary Shenanigans: ARE YOU IN IT TO WIN IT?!?!? 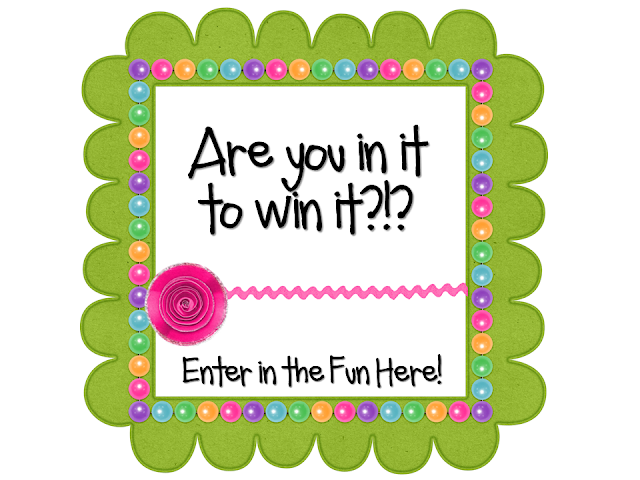 It's finally here...the VERY last day of the contest to win two of my TPT units. Don't forget to enter for your chance to win Camp Out...Number Style and Shiver Me "Time"bers. These are two excellent math units to get your year started in style! You have four chances to enter and you have until 12 o'clock to get it done!!!! Winners will be announced tomorrow evening. Click on the picture below for more details! GOOD LUCK!!! !